Synopsis: After losing her parents in an accident, Chouko locked away her emotions. The one who promised to look after her until she graduated from high school was the novelist Kei, a distant relative. 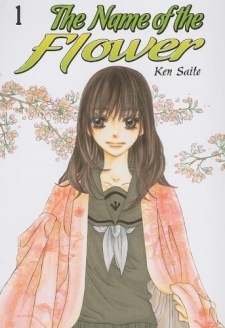 He also cradles darkness in his heart, and as her graduation approaches, his newest novel “Hana” (Flower) is announced, a work charged with his feelings!? This is a romance manga spun with emotion.